I started my postpartum recovery with every intention of winning this uphill battle of losing all of the pregnancy weight I put on, and then some. My baby is now 4 months old and I have lost all of my pregnancy weight plus an additional 19 pounds totaling a loss of 52 pounds! I am by no means a fitness expert or even someone who has always been into exercising or going to the gym, and that is why I’m writing this. I am the biggest procrastinator when it comes to starting diets, would rather sit on the couch and watch movies than exercise, would choose pizza over salads and would rather spend my free time with my family than driving back and forth to the gym. If I can lose over 50 pounds in just 4 short months after having a baby, anyone can! Here’s a few tips and product suggestions on how I’ve lost the weight thus far, and how I stay motivated to continue. My diet aka new healthy lifestyle started with Weight Watchers. 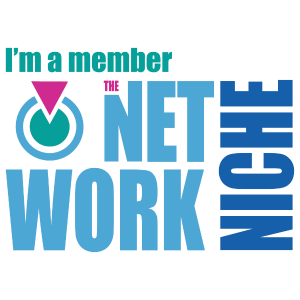 After reading a lot about some of these fad diets and how many people lose weight quick but are unable to maintain a sustainable healthy weight, I decided the Weight Watchers program was the right fit for me to lose the extra pounds and keep them off. If you’re a mom of a new baby like I am this is definitely the first step you should take in your postpartum recovery/weight loss journey. I had a cesarean so I wasn’t able to work out for a while after the baby was born so I solely relied on my diet to lose weight. This specific program may not be for everyone but creating healthy eating habits that are actually doable and won’t leave you feeling deprived is the first step in the right direction. I’m pretty strict about what I eat and more importantly the amount I’m eating (moderation!) and usually have one “cheat day” which is just a day when I indulge a little on pizza, sweets, or any guilty pleasure that I crave. Again, moderation is key! It’s important to pay attention to not only what you’re eating but the amount. When I started to watch the excess pounds fall off, I was motivated. I wanted to see more. Yoga — Before I was able to start working out and getting into a consist routine, I spent my time doing Yoga. I love that you can easily do it at home, DVD’s, OnDemand, YouTube, tons of different FREE options to follow. 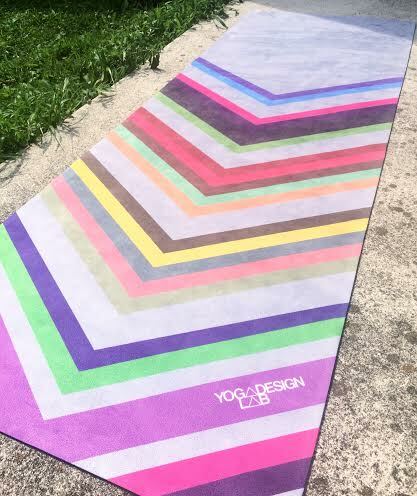 I’m kind of obsessed with this mat I got from Yoga Design Lab (Combo Mat – Chevron), its eco-friendly, dry/wet responsive grip and is machine washable. YES! How convenient is it to have a mat that you can just throw in the laundry machine after you’ve been sweating on it?! It’s made of microfiber and natural tree rubber, has extra cushion is slip resistant. I love the comfort, the quality and of course the beautiful pattern. Not only is it great for yoga but any workout that requires a mat. 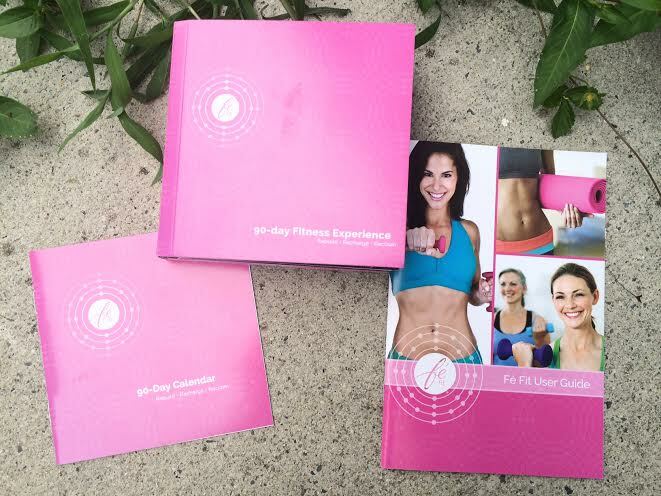 Fe Fit Women’s 90-Day Workout Program — Towards the very end of my pregnancy my back pain was unbearable and I was more than ready to start my recovery process so I searched online and came across Fe Fit, and was more than anxious to try it. I haven’t completed the entire 13-week system but have been consistently using this for weeks now and love that each session is challenging but can be completed in 30 minutes only 3 times a week! This program is actually fun and geared for women, specifically moms which is motivating! 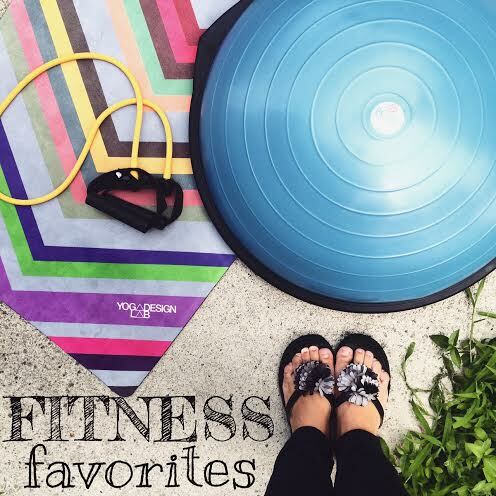 Eight discs featuring 28 fitness videos and 7 different fitness genres including: •Cardio Circuit •Core •Lower Body •Upper Body •Total Body Toning •Barre and •Stretch Flow. I have debated getting a gym membership but between the time spent driving there, actually exercising, driving home, I will have used twice as much time if not more getting the same results I can obtain at home using a reputable workout program such as Fe Fit. My only complaint is that the actual workouts require a few additional tools (not included) that are needed to complete the exercise the way its intended to be done. However, they do include a few extras, progress-tracking stickers, measurement chart for updating body changes, healthy lifestyle tips and aerobic test tracker for measuring improvement to keep you motivated and accountable. Overall I love the program and actually enjoy doing it a few mornings a week before the kids wake up. 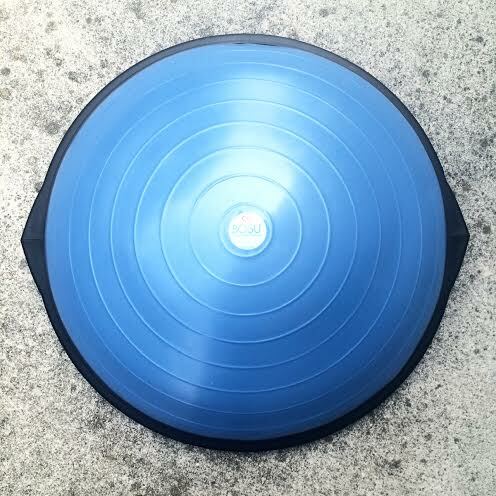 Amp up your workout with the BOSU Balance Trainer. Being someone who wasn’t used to working out and pushing themselves to their limits, starting the process was challenge enough, and adding this just amplified every single exercise I was doing. It comes with the Cardio Fusion DVD, Core Synergy DVD, Equilibrium DVD, Reactive Strength and Power DVD, Strength and Athletic Conditioning for Personal Trainers DVD and Total Sports Conditioning DVD. You can use the balance trainer for any workout that would normally be performed on the ground or calls for a step and WOW, after only one use I was feeling the difference. It is very easy to use, fun and increases the results of even the toughest workouts. If you only have one piece of workout equipment, this should be it! It increases strength & balance and is an awesome addition to any fitness routine and can be used in so many different ways. Tons and tons of positive reviews on Amazon with good reason. AND, I recently saw a picture Kourtney Kardashian posted on Instagram of herself (as well as Khloe) using this, anyone who has that perfect of a body several months postpartum, is worth following on their fitness journey! Verdict: buy this, you won’t regret it and it is worth every penny! 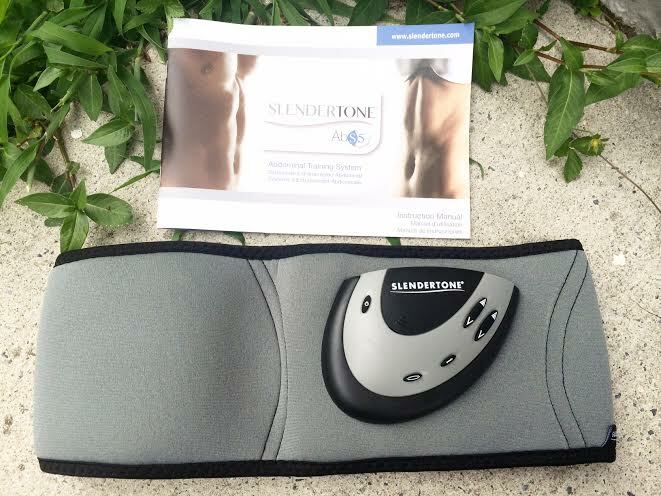 Slendertone Abs5 Abdominal Muscle Toner — This belt uses advanced Electrical Muscle Stimulation technology to tone and firm your stomach muscles. EMS stimulates the nerves in the major stomach muscles to involuntarily contract and relax resulting in tighter, firmer abdominal muscles. Does it work? Yes. Is it meant to supplement exercise all together? No. It’s meant to strengthen and flatten your abs. Patience and consistency show the results this product offers. After a few weeks or so (depending on person) you start to feel your core muscles strengthened and become tighter. It’s VERY easy to use and can actually be worn while doing other activities making this the perfect solution for someone who is pressed for time. I wouldn’t have included this in my list of fitness products/recommendations if it wasn’t something I enjoy using and believe in. This isn’t a miracle device, but with a healthy diet and consistent exercise, this is a bonus! 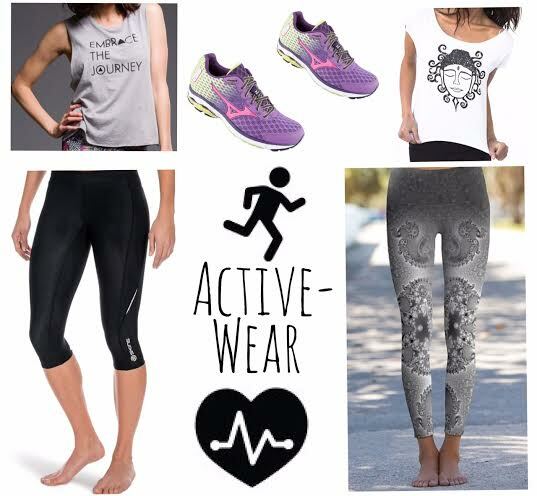 ACTIVEWEAR – I love wearing clothes that motivate me to push myself, even on days when exercise is the last thing on my mind. 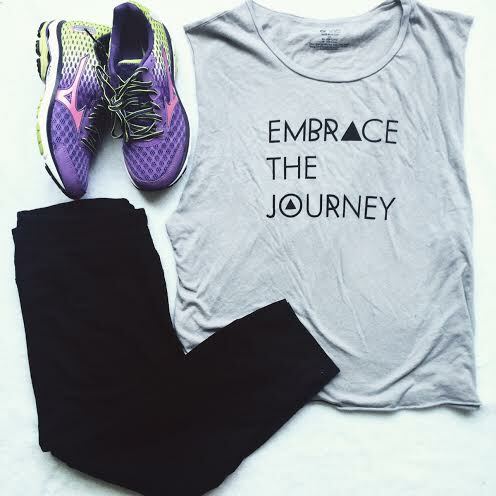 Onzie “Embrace The Journey” Muscle Tee. A reminder that all of the hard work I’m doing now is part of a lifelong journey, not a destination. Om Shanti Clothing Henna Serene Buddha French Terry Dolman Shirt. I live in this shirt. I am not even kidding. Buddha = peace and the back of the shirt says “practice kindness”, an excellent daily reminder! I also constantly wear their Seahorse Spiral Fractal Leggings. The only pants I ever work out in are leggings, these are super comfortable and match almost any shirt you pair them with making them perfect for the gym or any workout that requires you to leave the house. Skins A200 Women’s Compression 3/4 Tights — Smooth material, soft on skin, very comfortable and flattering and will withstand many intense workout sessions. I ordered a size Medium (which I normally am) and think they’re definitely tight (as they are meant to be), if you’re in-between sizes, it might be a safe bet to order up. 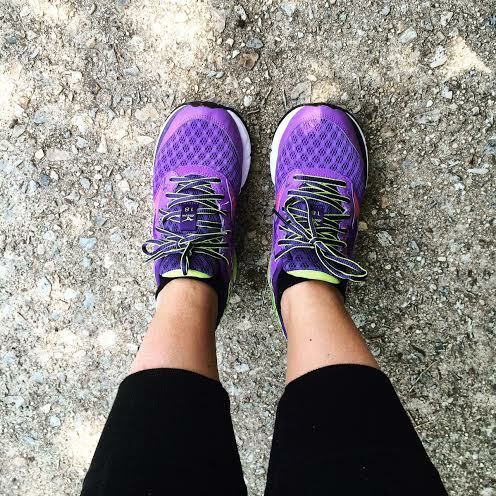 Mizuno Wave Rider 18 — These are my favorite sneakers ever, ever, ever. They are beyond amazing, and the colors.. my favorite! I’m not so much into running, but for walking these are second to none. I’ve worn these for hours on end, they are very light weight, offer great support and most importantly are comfortable enough to wear for HOURS. Obsessed!